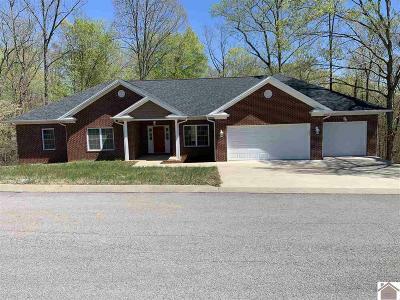 Here it is Golfers, a "NEVER BEEN LIVED IN, JUST FINISHED" beautiful 4 Bedroom, 4 Bath, brick home in Arrowhead Golf Course area, and its priced to sell. House is just a few seconds ride on a golf cart to Arrowhead Golf Courses #1 Tee Box. 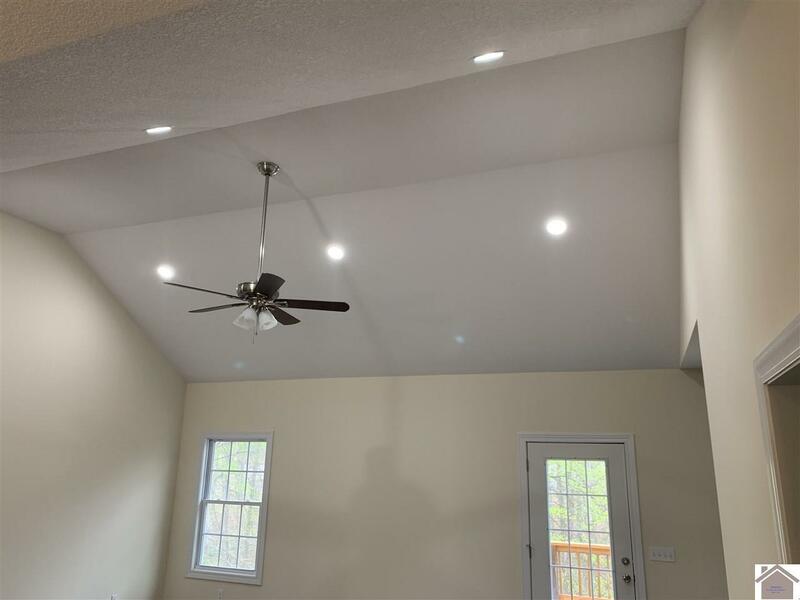 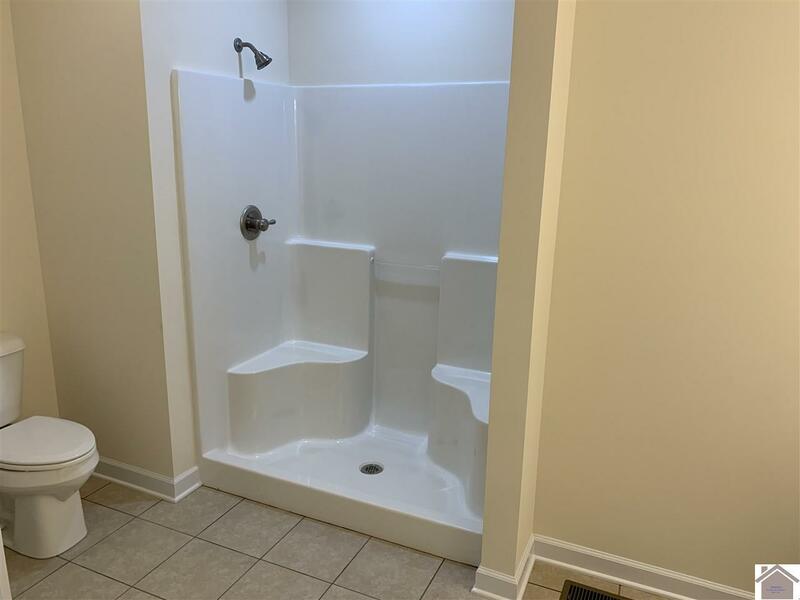 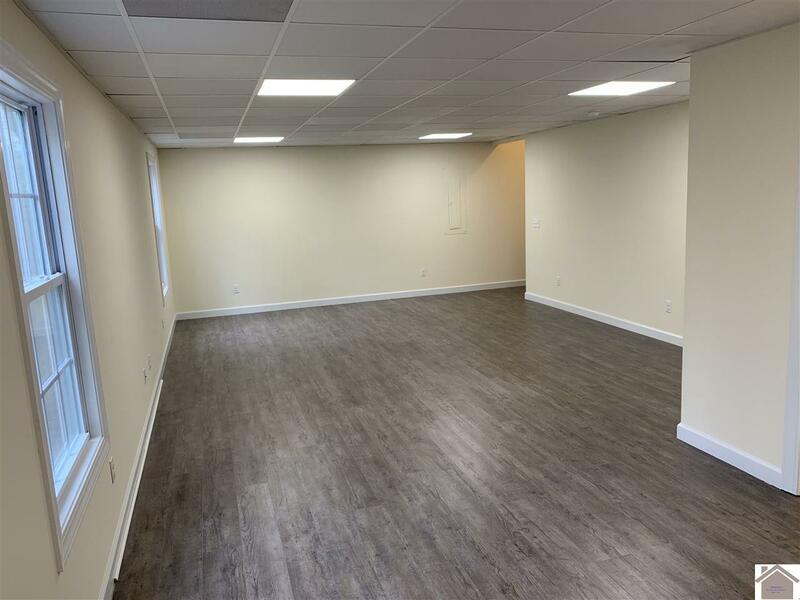 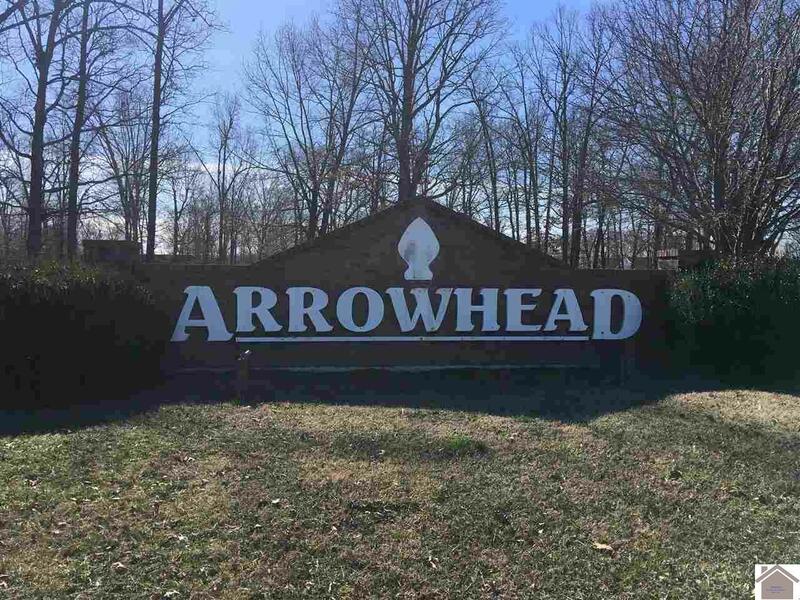 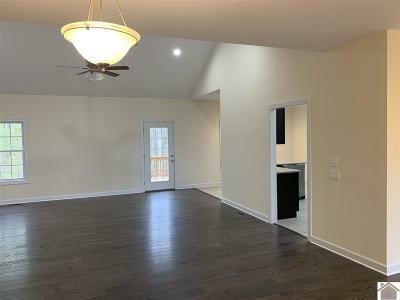 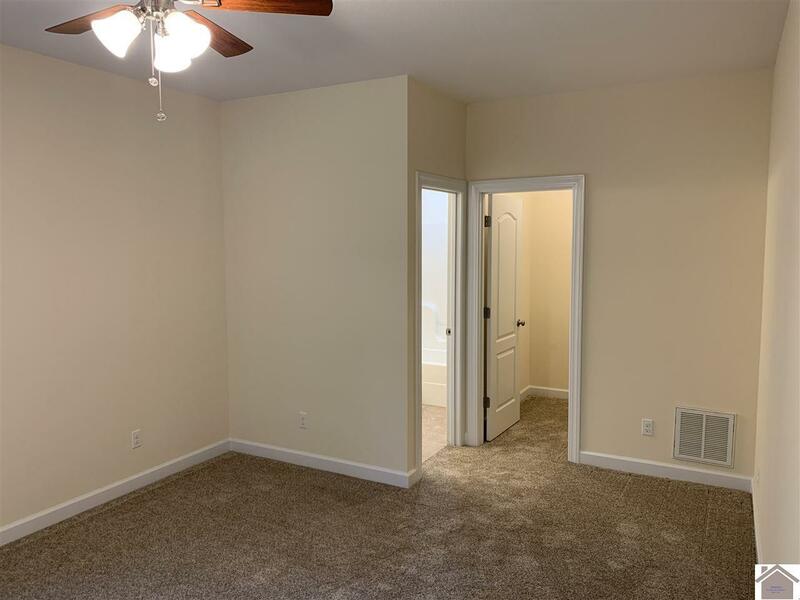 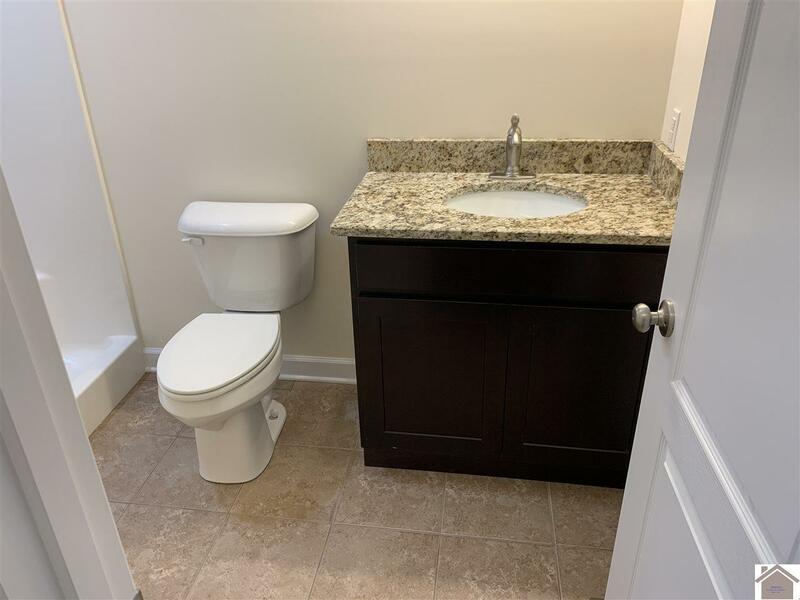 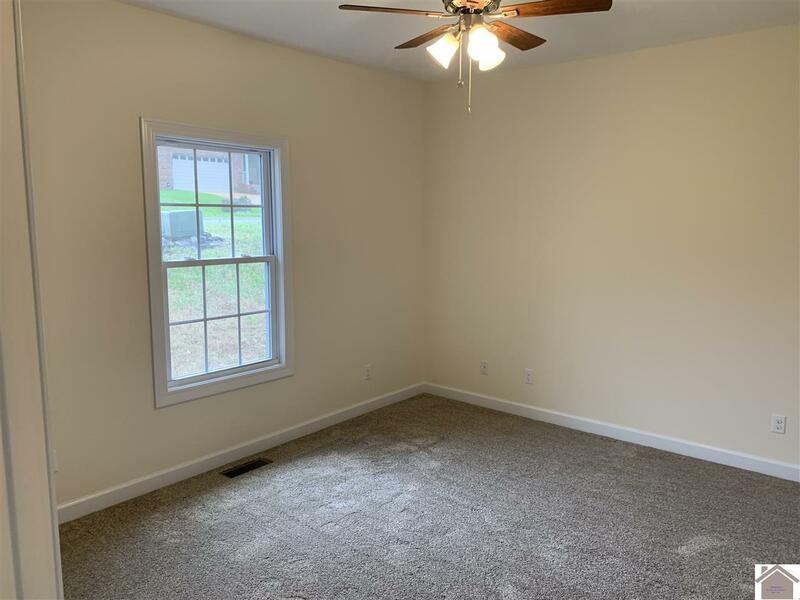 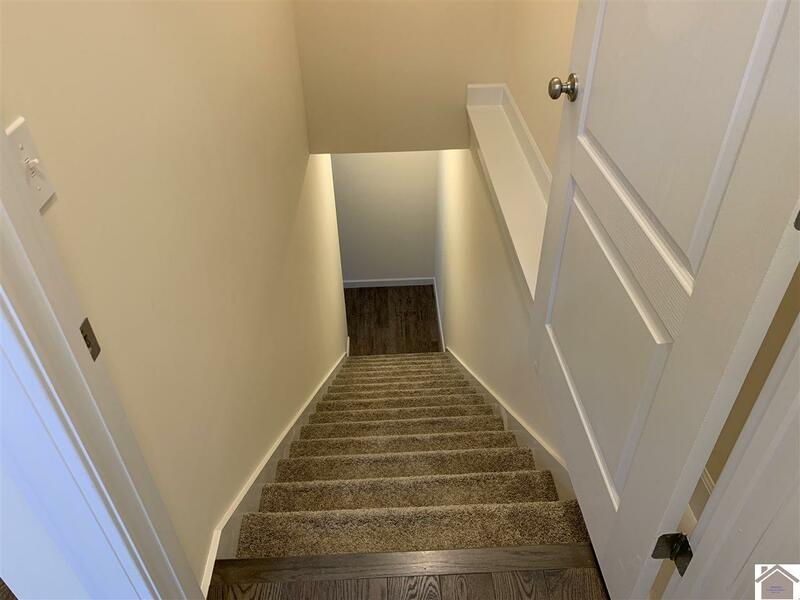 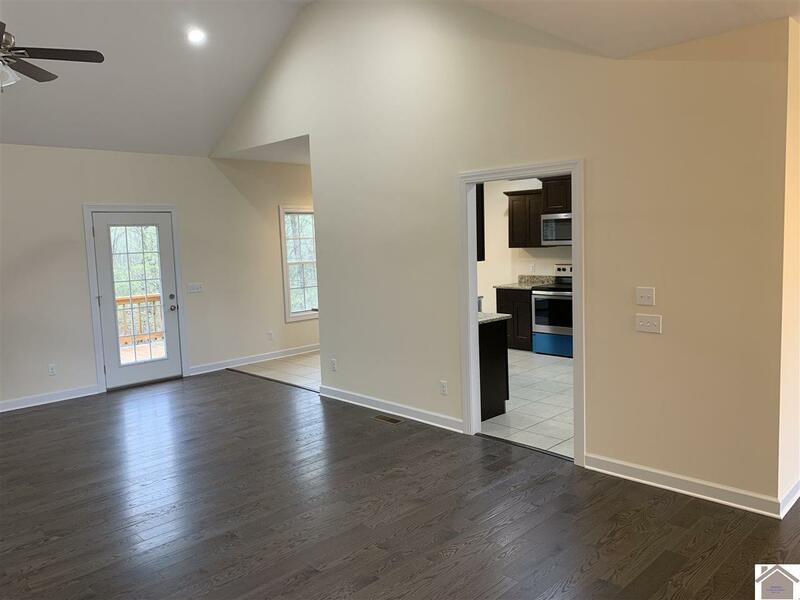 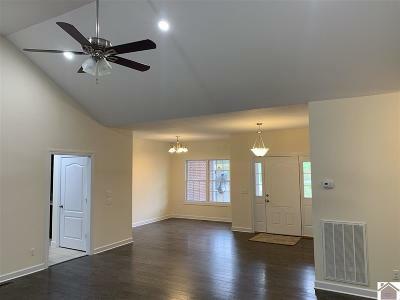 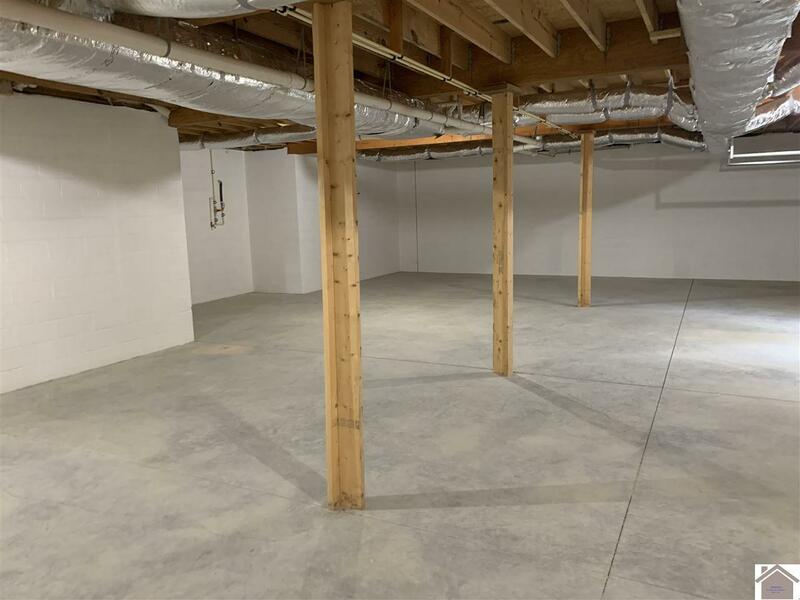 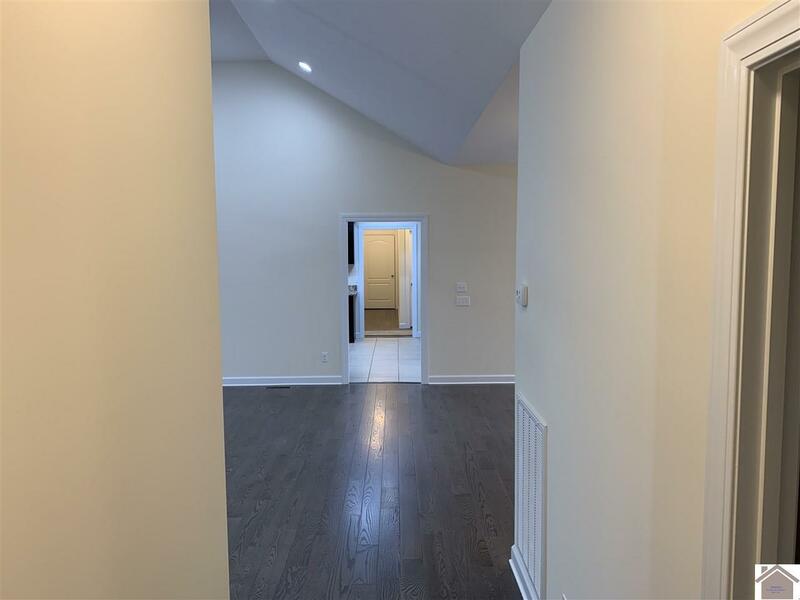 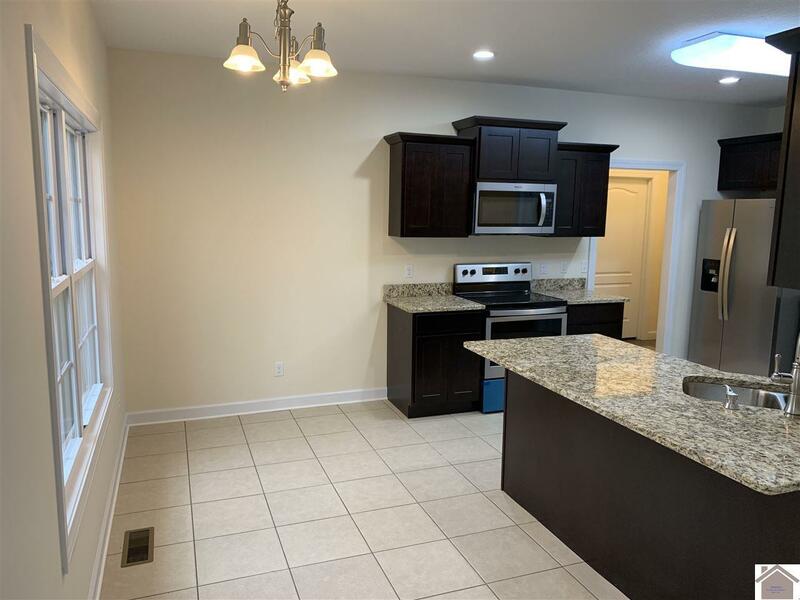 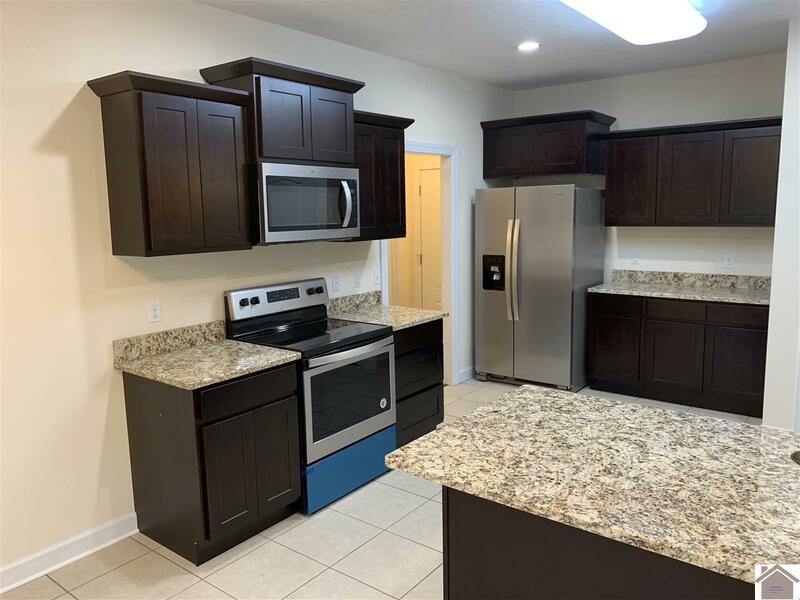 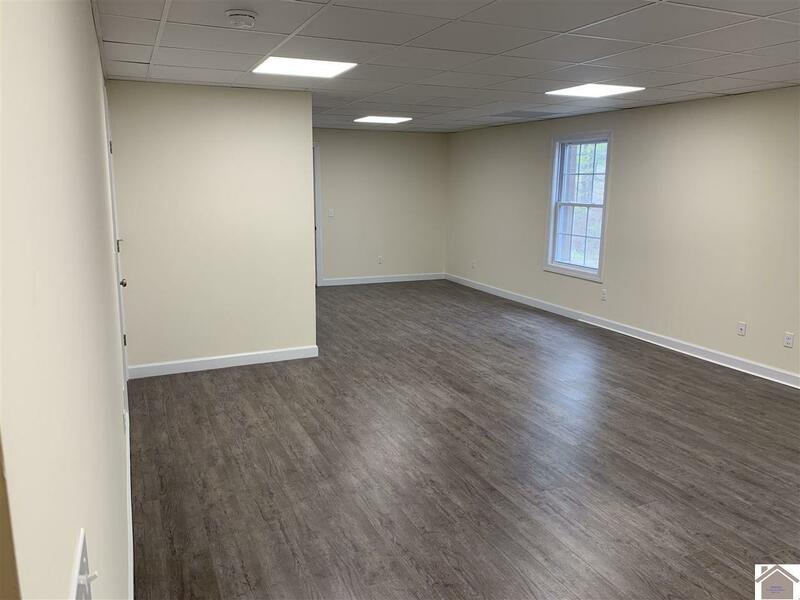 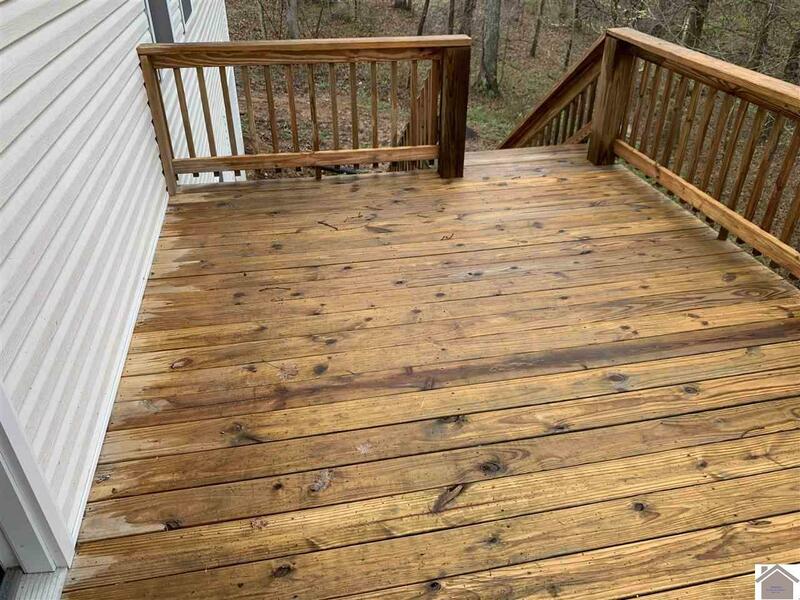 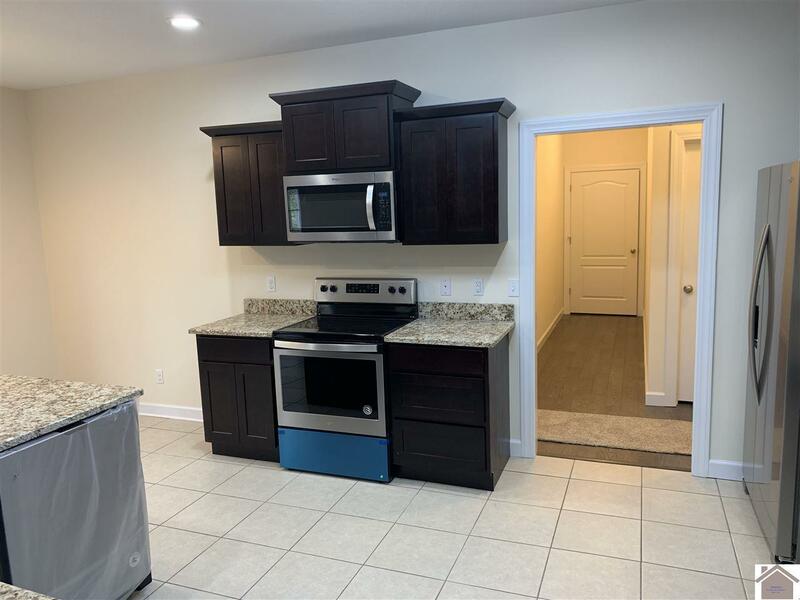 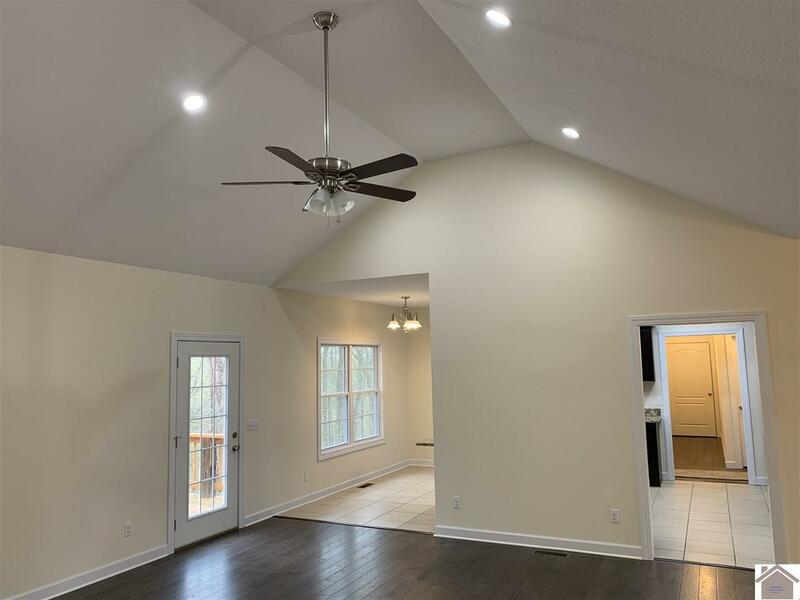 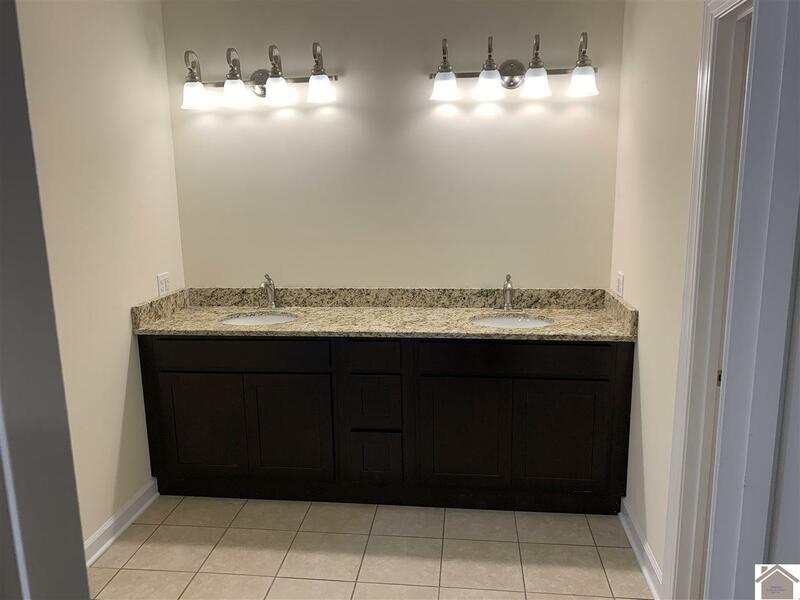 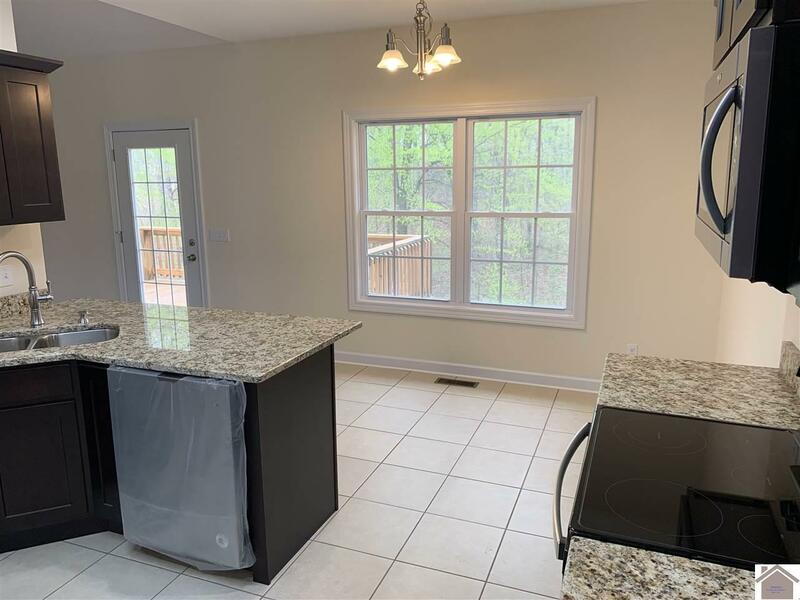 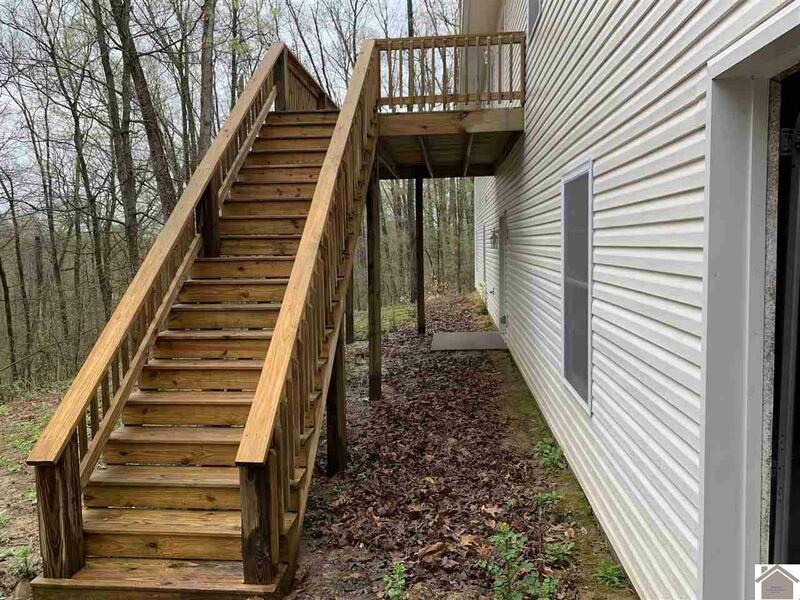 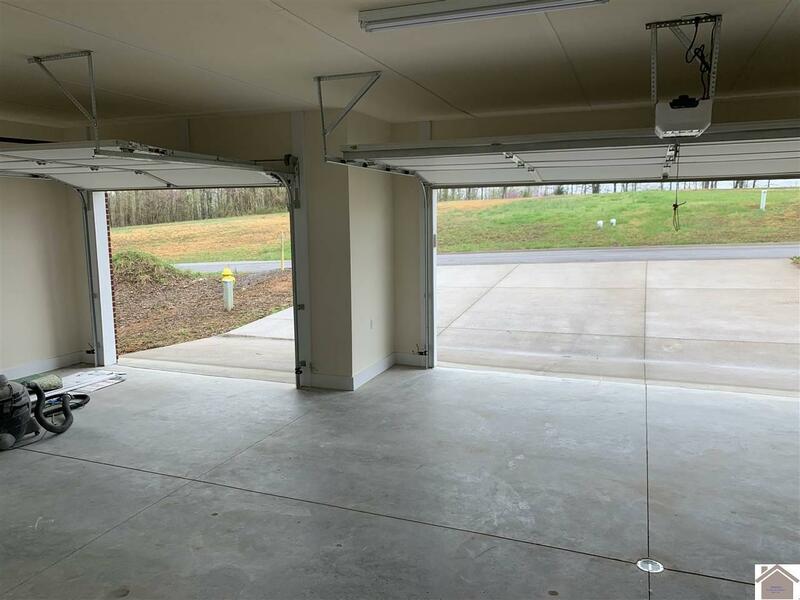 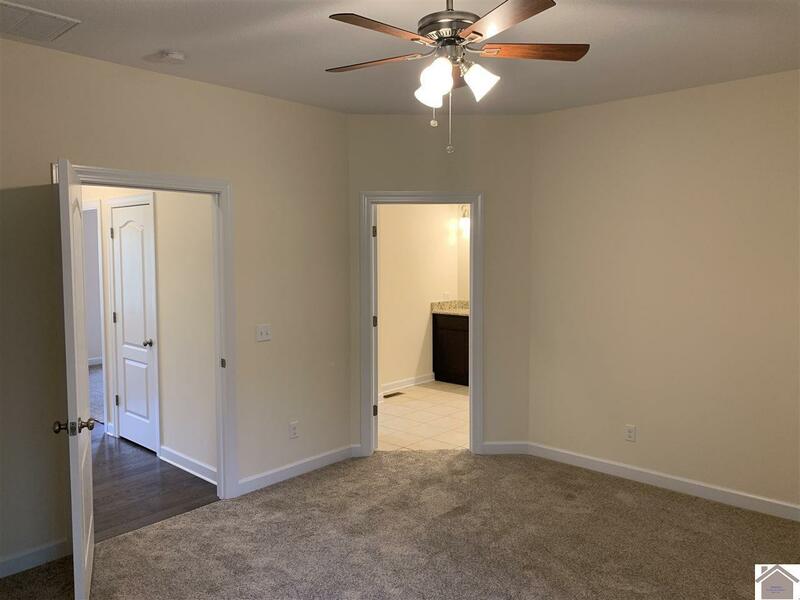 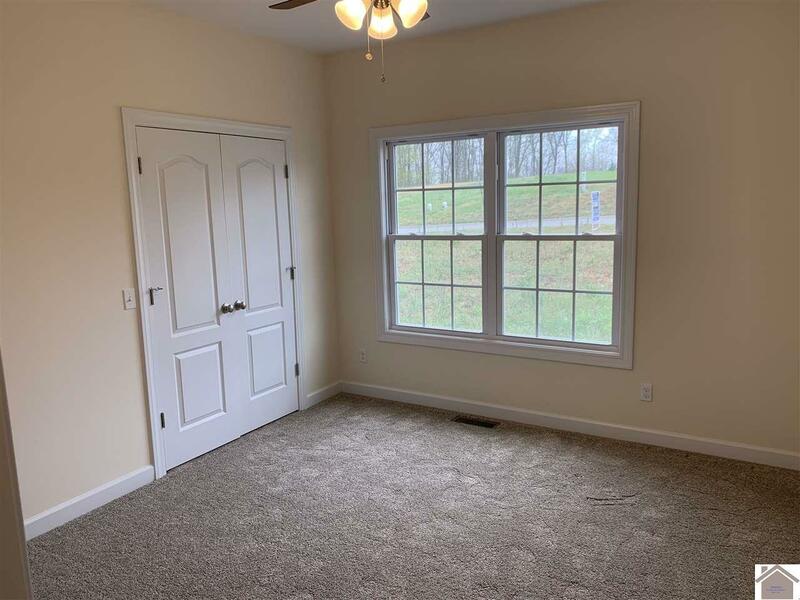 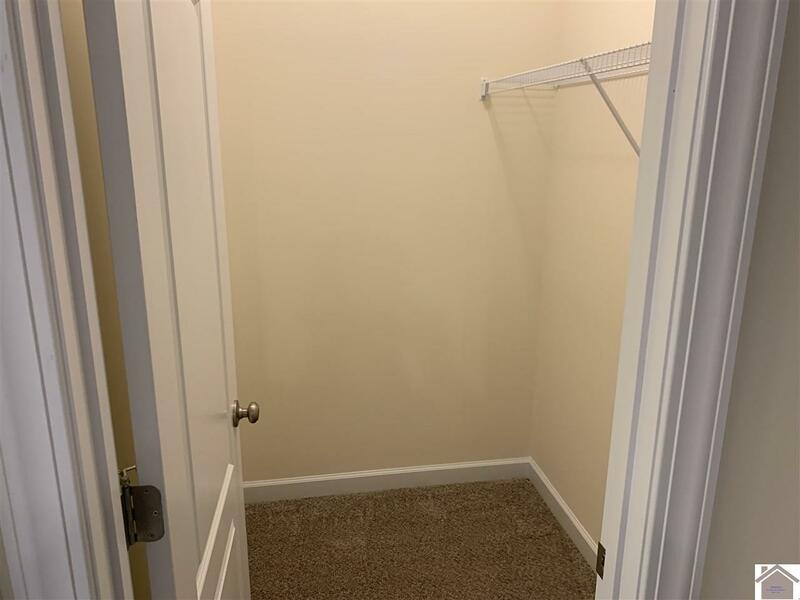 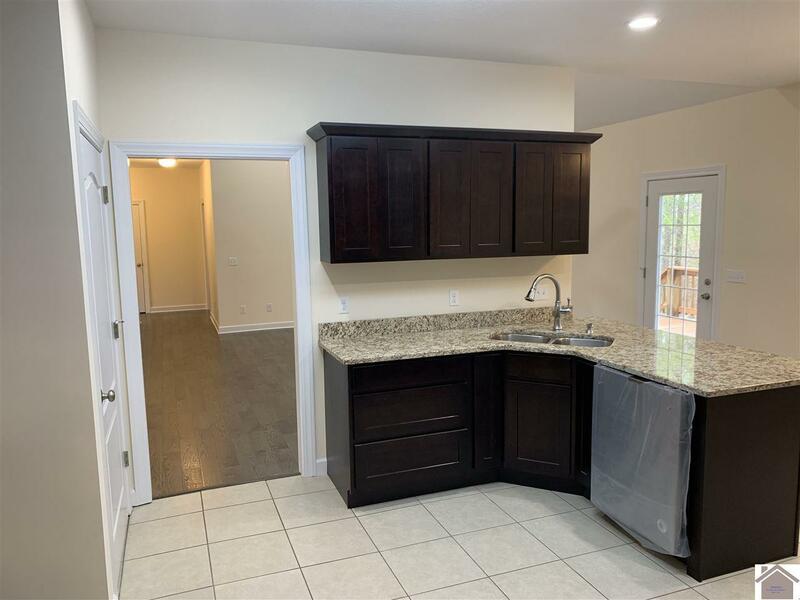 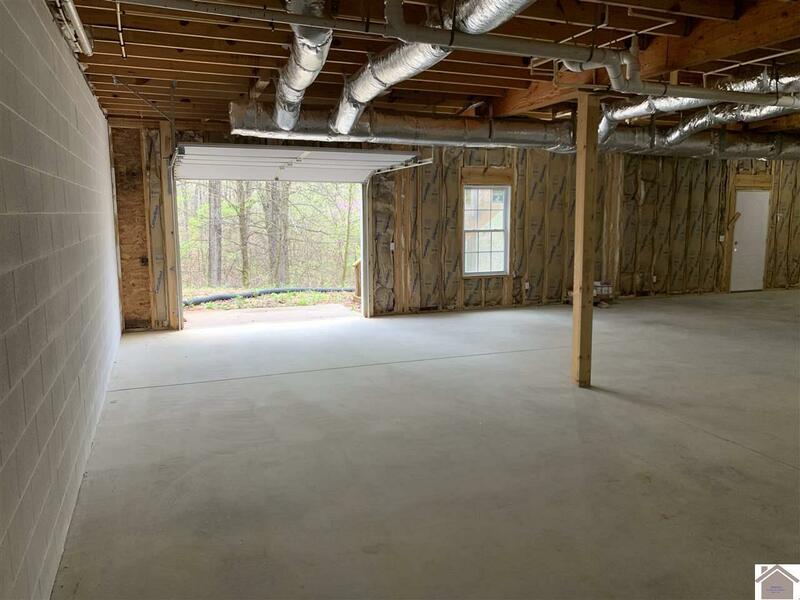 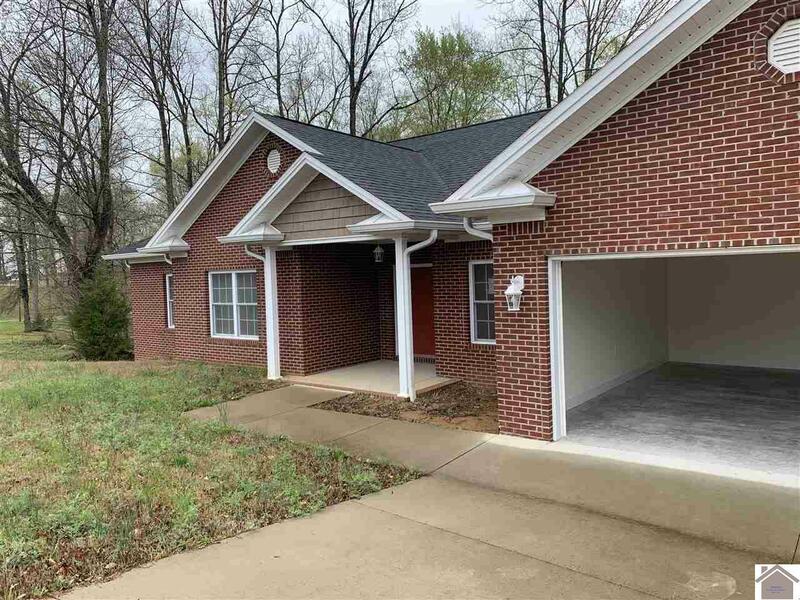 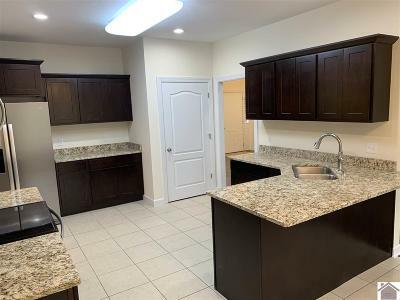 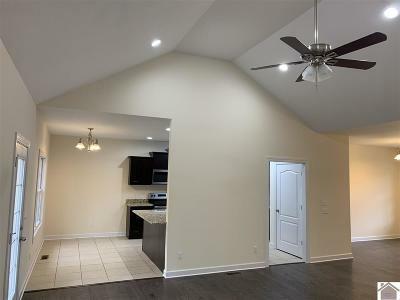 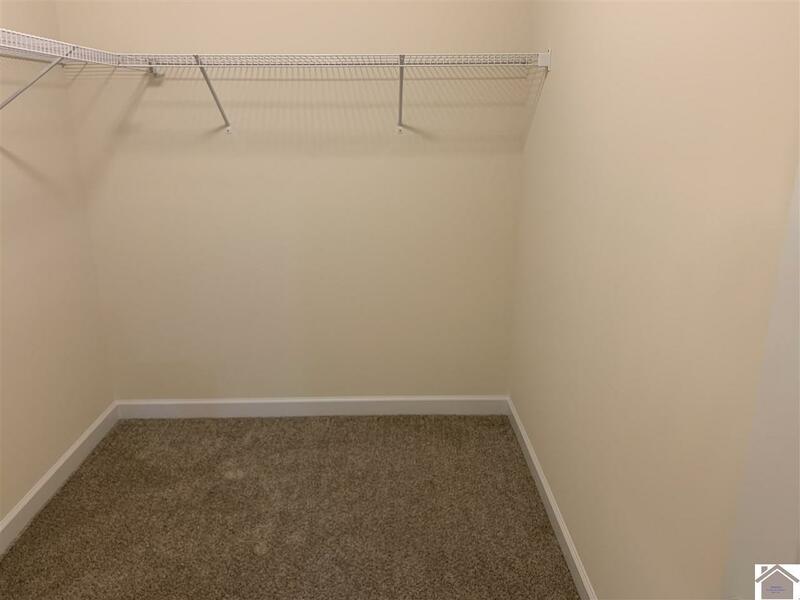 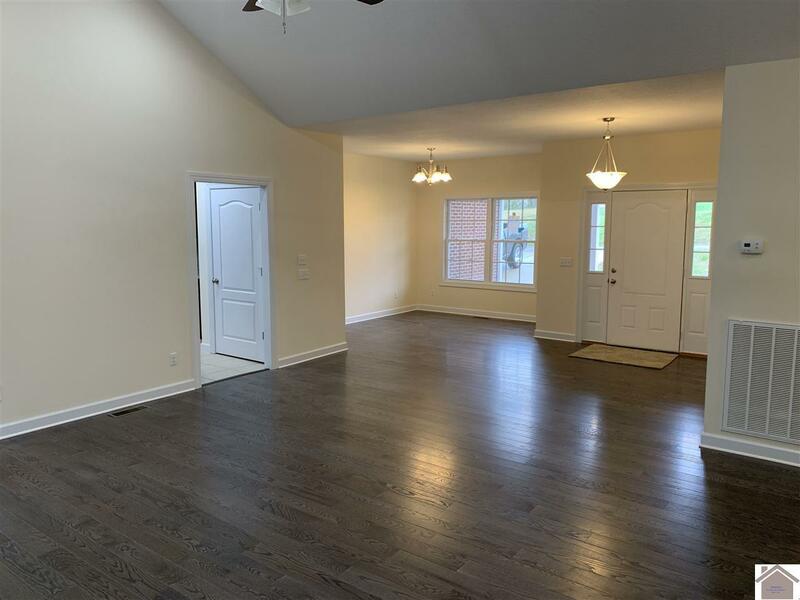 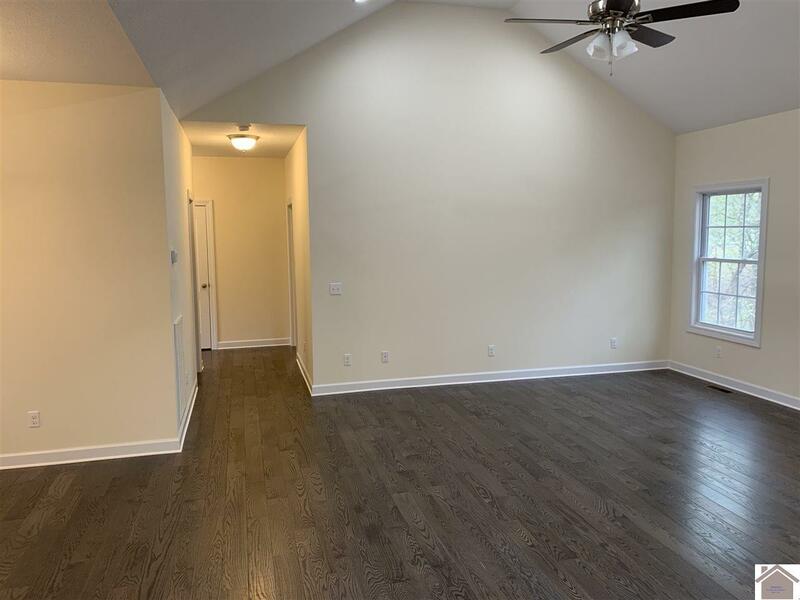 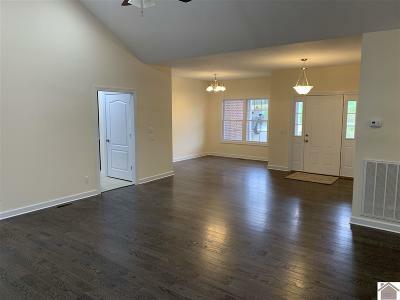 This house features a very spacious basement of 2358 sq ft with 1800 sq ft unfinished to be determined by you, also close to Lake Barkley State Resort Park and Lodge for fishing, boating, and hiking enthusiasts.